Spring is about to become summer and I’m only starting clearing my shop shelves. Let’s make the process fun: I have decided to give away a couple of items I am unlisting. 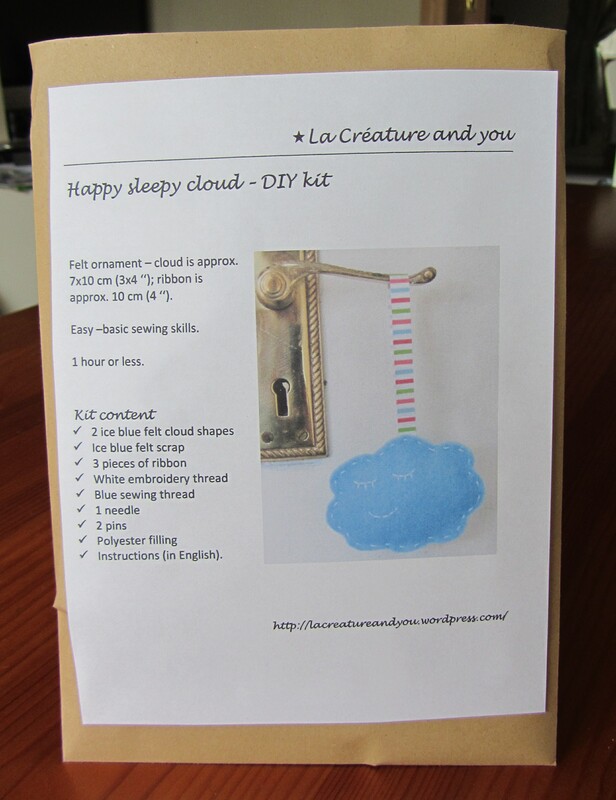 Today you could win a Happy Sleepy Cloud DIY kit (there are three to grab). 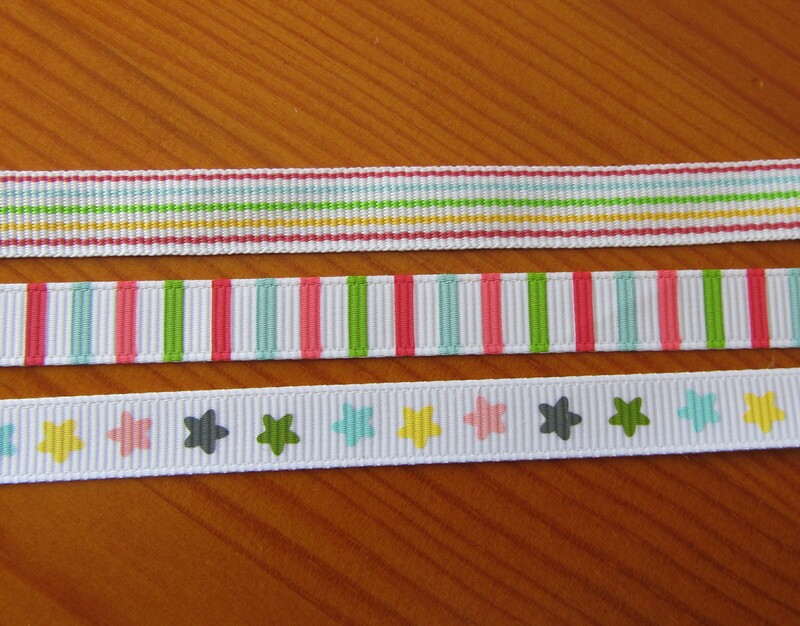 Enclosed in the kit is everything you need to make one cloud from scratch, including three different ribbons to choose from and felt scrap to practice your stitching. For a chance to win one of my three last Happy Sleepy Cloud kits, all you have to do is to leave a comment below this post. If you’re one of the people who like my Facebook page, your name will get twice in the draw, hence more chance to win. The giveaway is open worldwide (I would ship absolutely everywhere) and entries will be accepted until Monday 4th June at 5.00 pm (Dublin time i.e. UTC). Great kit, my son would love this. I liked you on FB, and I am sooooo excited for the chance to win this fun and unique giveaway! I’ve never made one of these. Hope I win so I can. I want to do this for my daughter!! It’s adorable! This is lovely!!! Thanks for the giveaway! What a cute idea! Thanks for a chance to win. can wait to make my cloud, Thanks! !